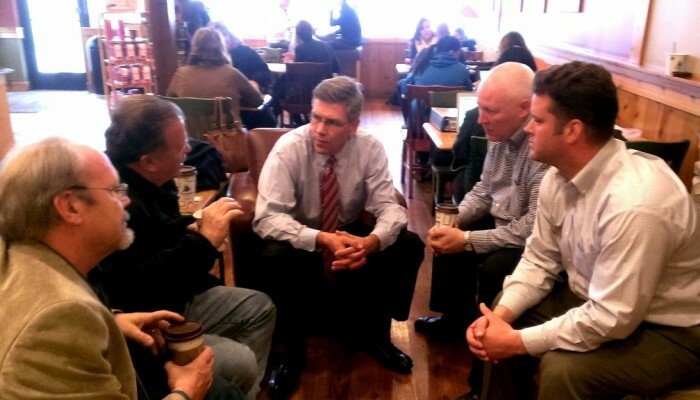 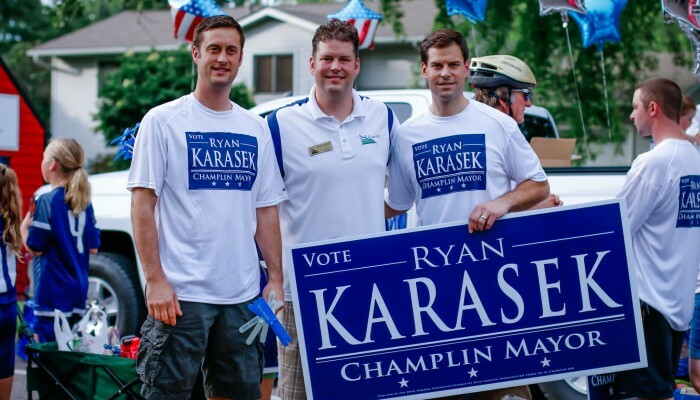 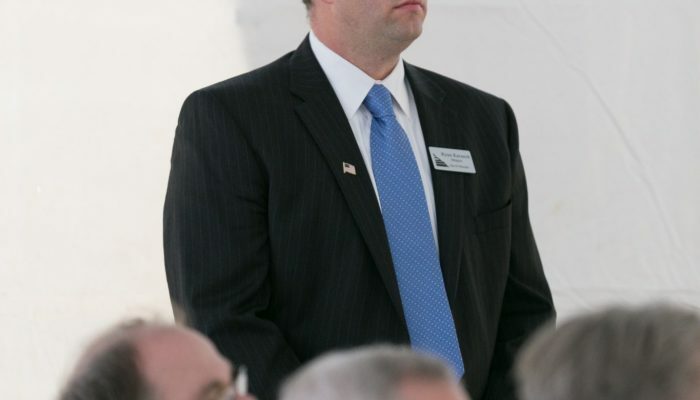 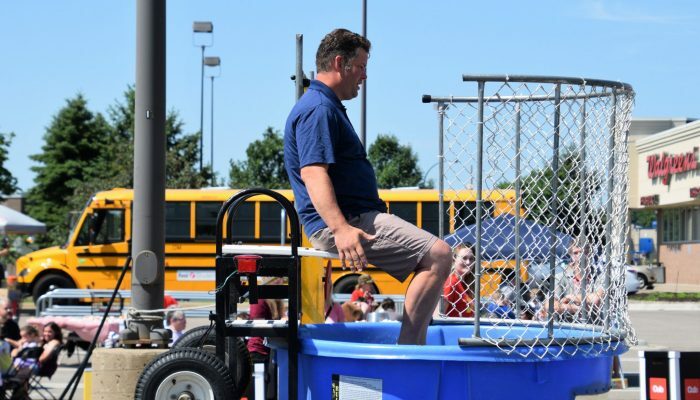 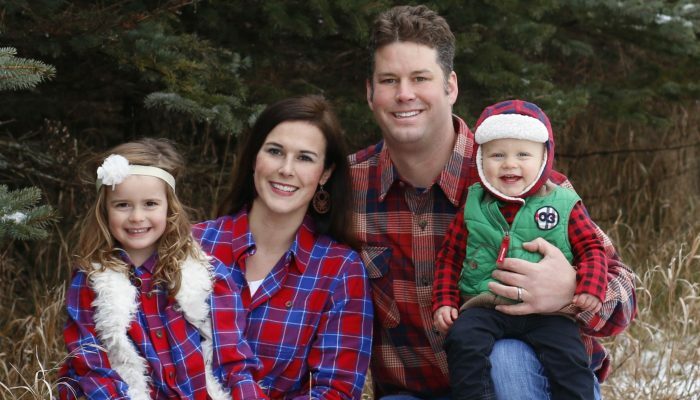 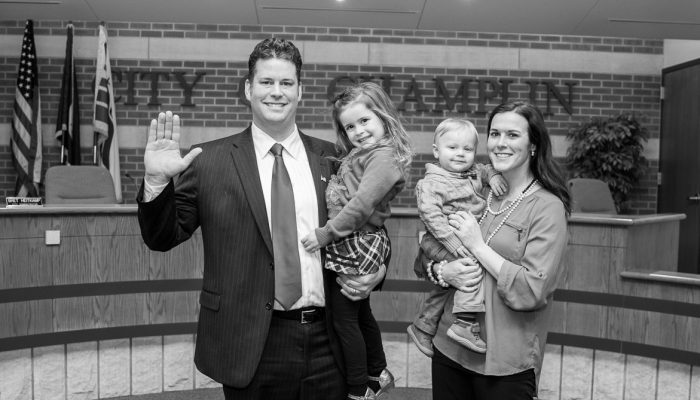 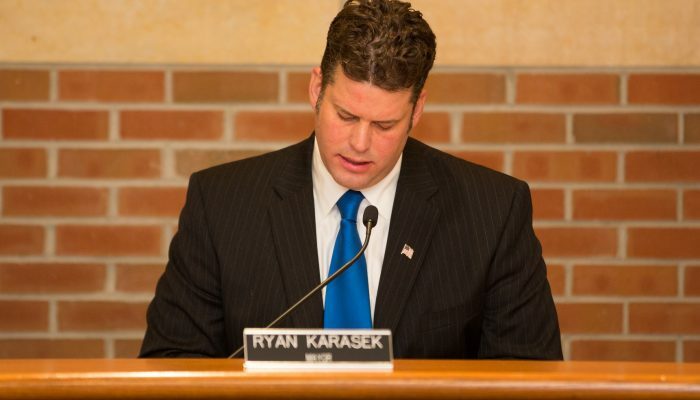 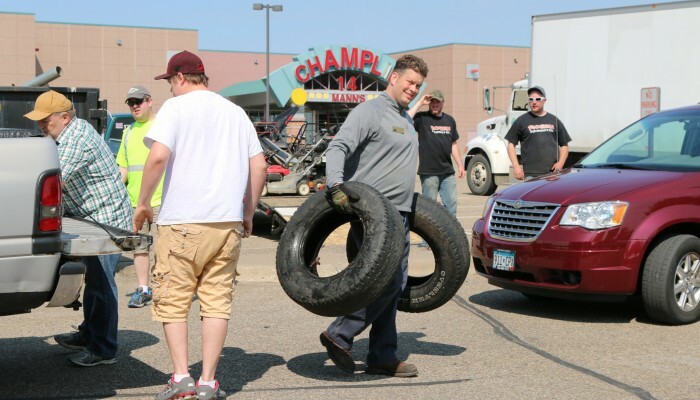 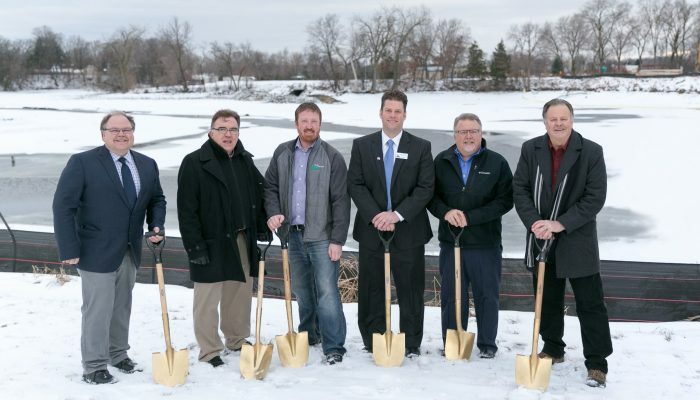 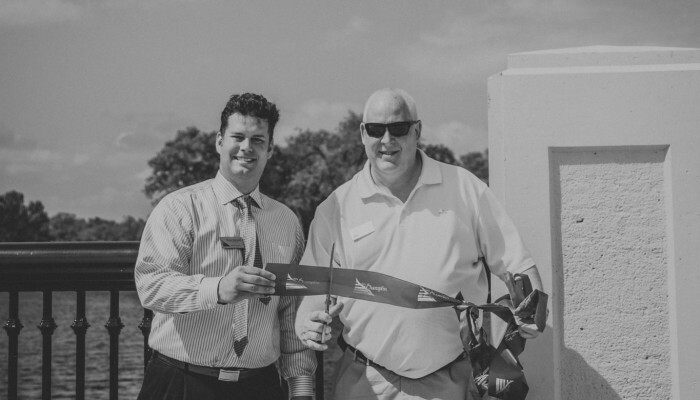 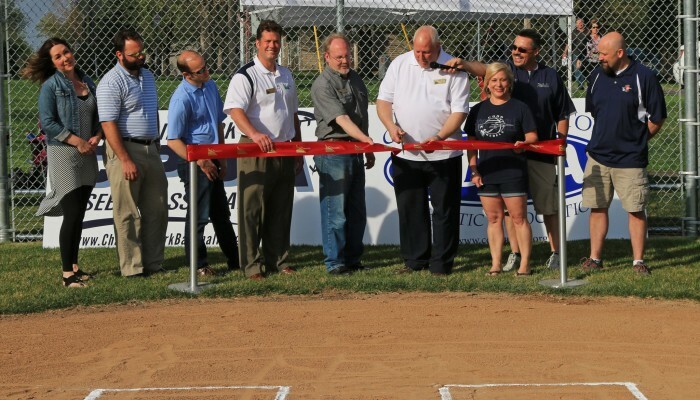 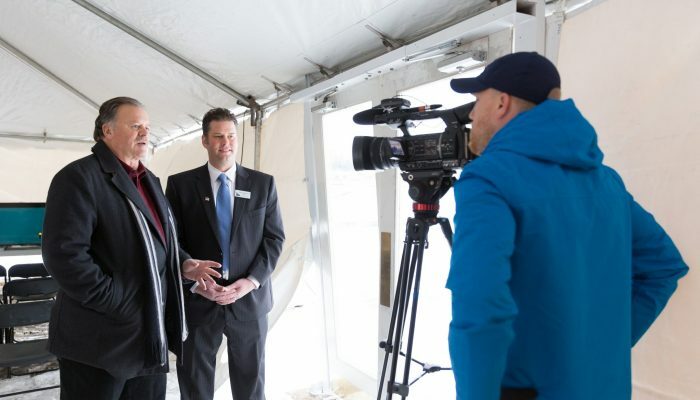 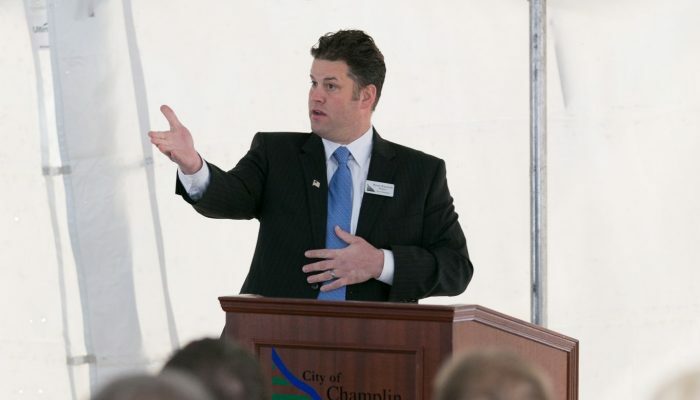 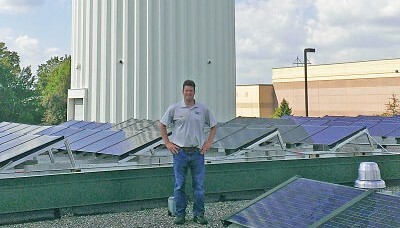 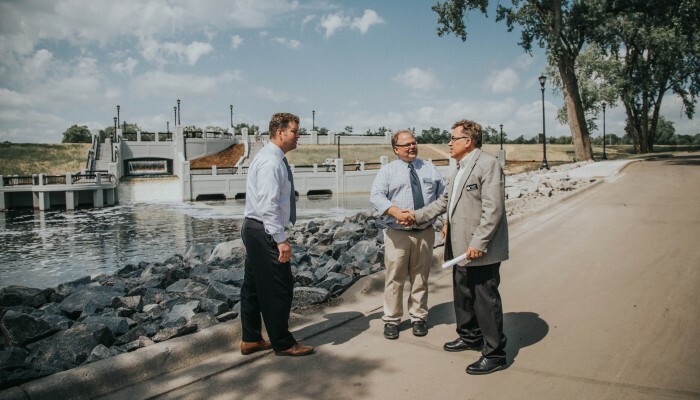 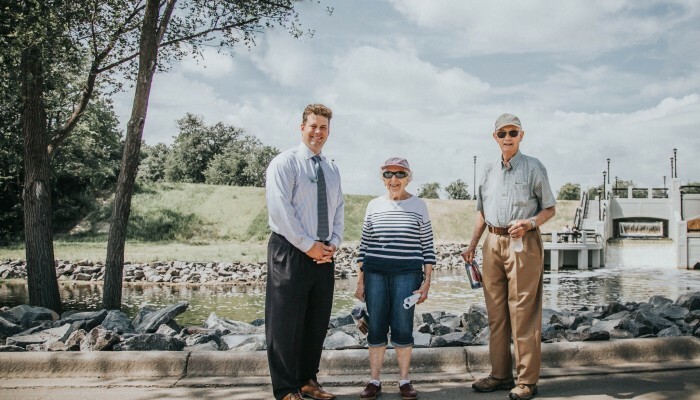 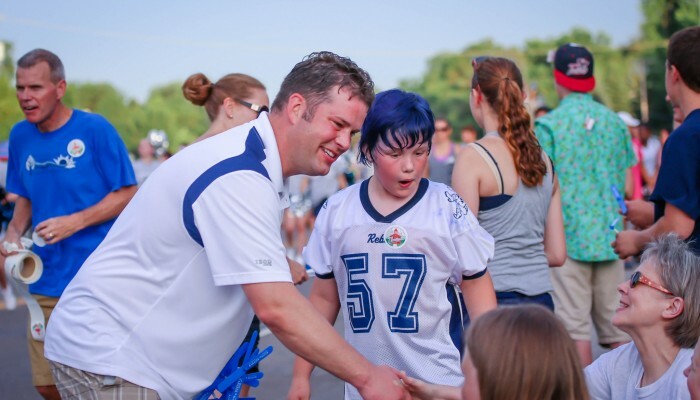 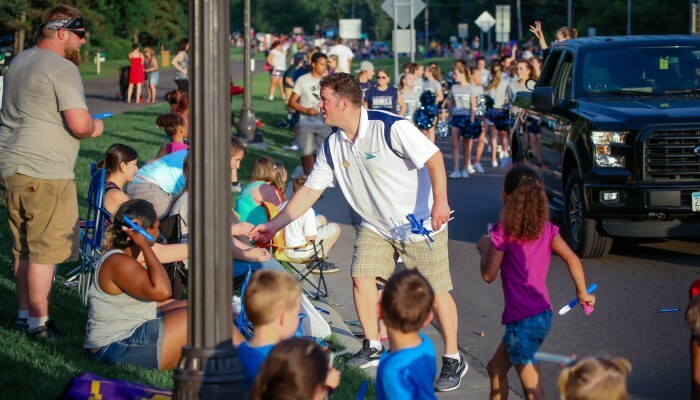 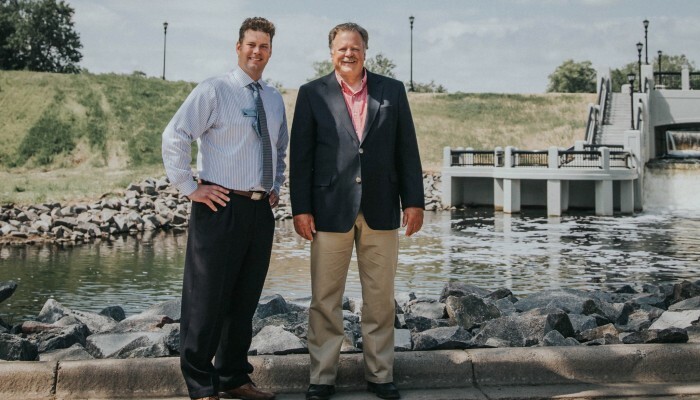 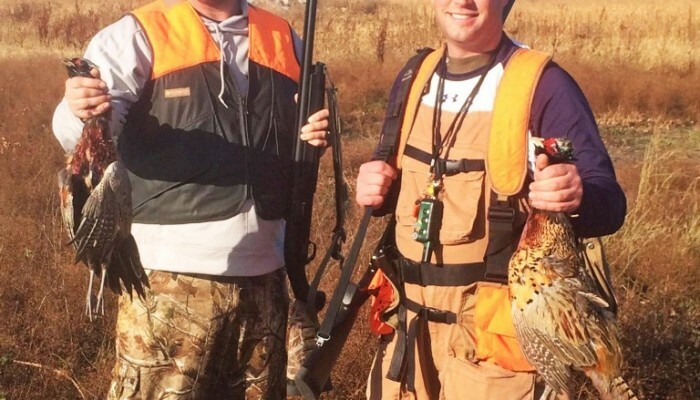 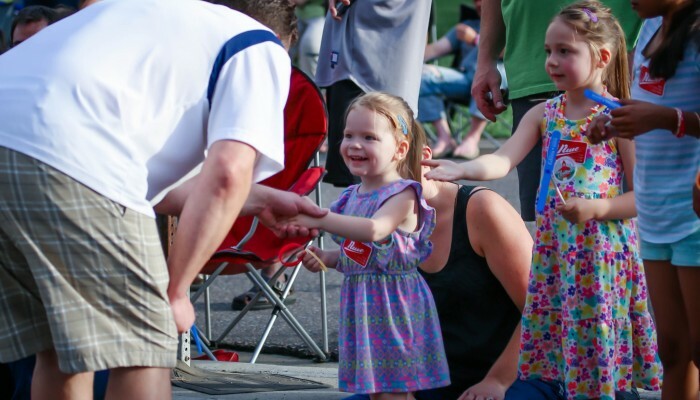 Mayor Ryan Karasek – I am dedicated to support and serve the residents of Champlin. 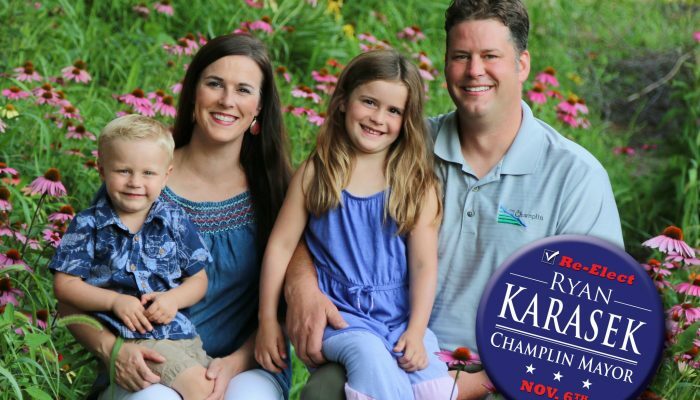 I am dedicated to support and serve the residents of Champlin. 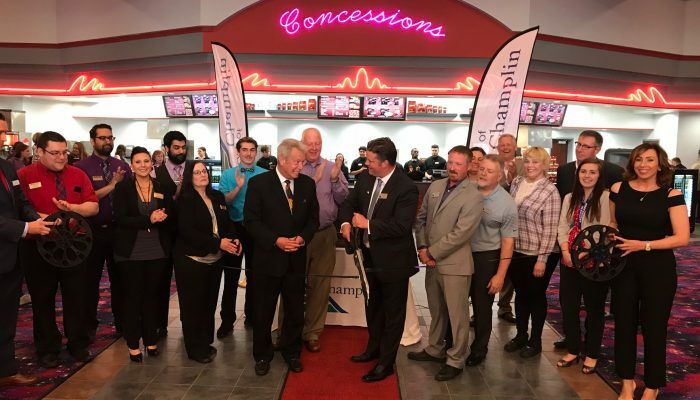 Champlin's future is looking great! 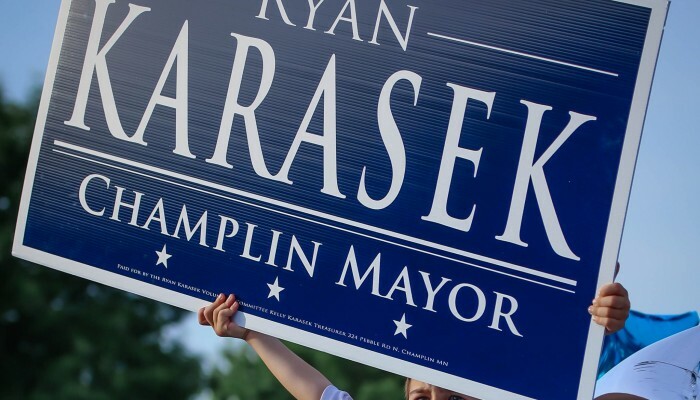 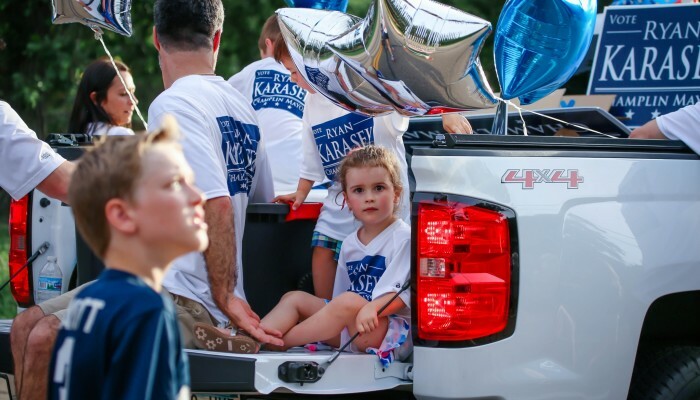 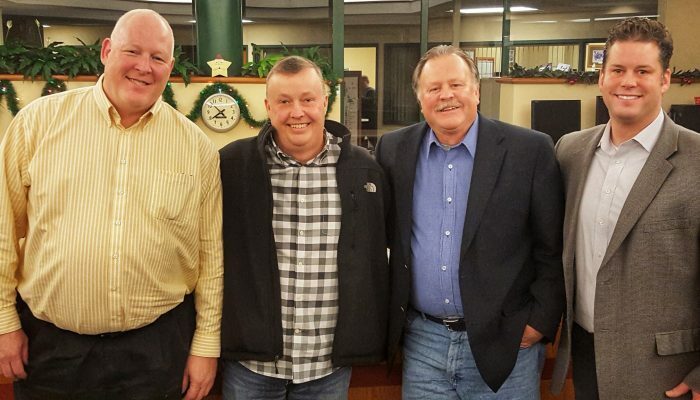 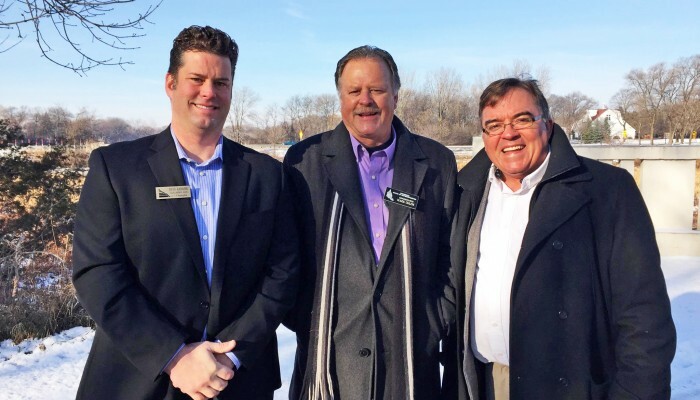 Champlin Mayor Karasek Announces Run for 2018 Re-Election!